It will be most noticeable on the roads. 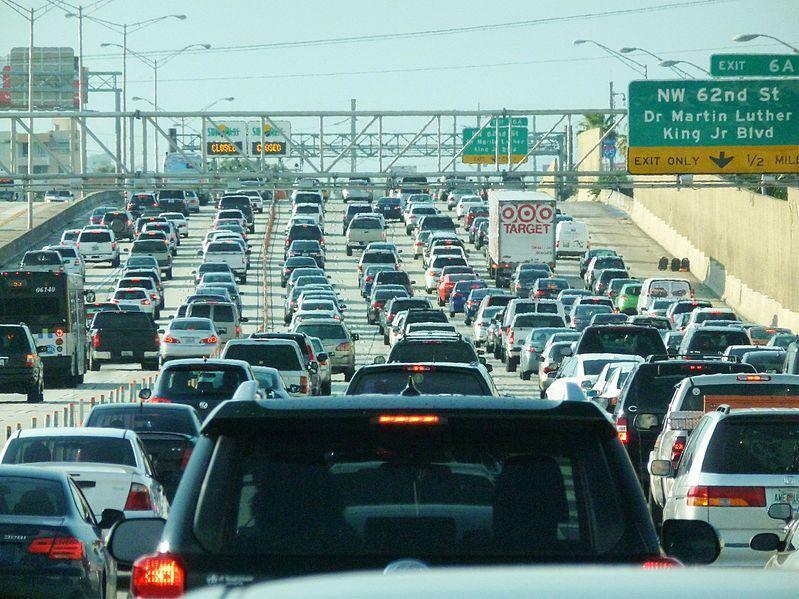 According to AAA, nearly 2.5 million Floridians will be driving this week, which is a 5.1 percent increase from last year. The good news is that this week, gas prices in the state have dropped to new lows. On Sunday, the average gas price in Florida was $2.50 per gallon and it’s possible it may drop again by Thanksgiving, said Mark Jenkins, AAA spokesman. “Right now, here in Tampa Bay we’re seeing the lowest gas prices all year long,” he said. Jenkins said in the last two months, prices at the pump have dropped by about 50 cents. “I think that overall when people look at the prices at the pump being cheaper, that’s just more enticing for them to take a trip. Especially, those who may not have decided whether they want to travel or not,” he said. AAA suggests that people wanting to avoid major traffic should travel on Thanksgiving Day, which should see the least congestion. They could also avoid major cities during rush hour, when the evening commute would mix in with holiday travelers. That’s a likely bet in cities such as Tampa, Orlando and Miami. At Tampa International Airport, a 9.5 percent increase in traveler traffic is expected, extra staff will be working during this period. “We expect to serve a record 728,000 passengers over this holiday period,” said Danny Valentine, Communications Manager at Tampa International Airport. He advises people who are flying to arrive two hours before their departure time. People in charge of picking up travelers should not circle or linger at arrival and departure curbsides. The Cell Phone Waiting Lot is free, and there’s a free hour of parking for anyone in the Short Term Garage.